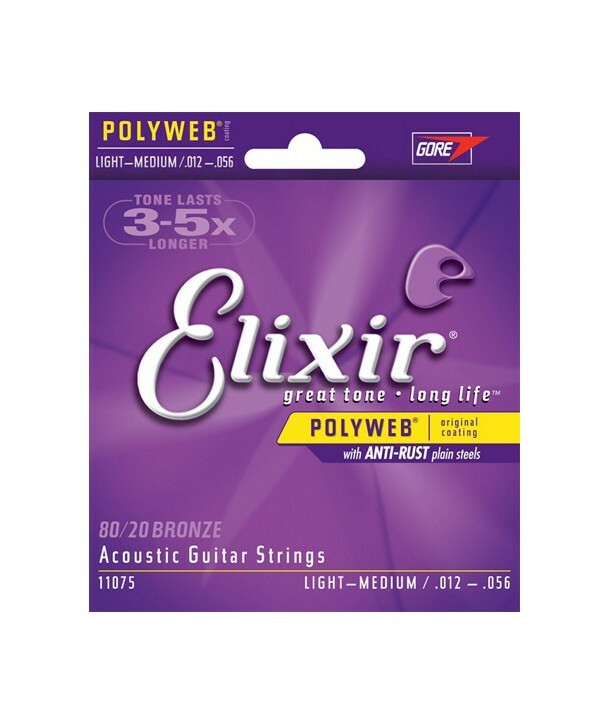 Elixir strings with original Polyweb coating have a balanced tone and smooth response. They feel comfortably smooth and reduce finger squeak. 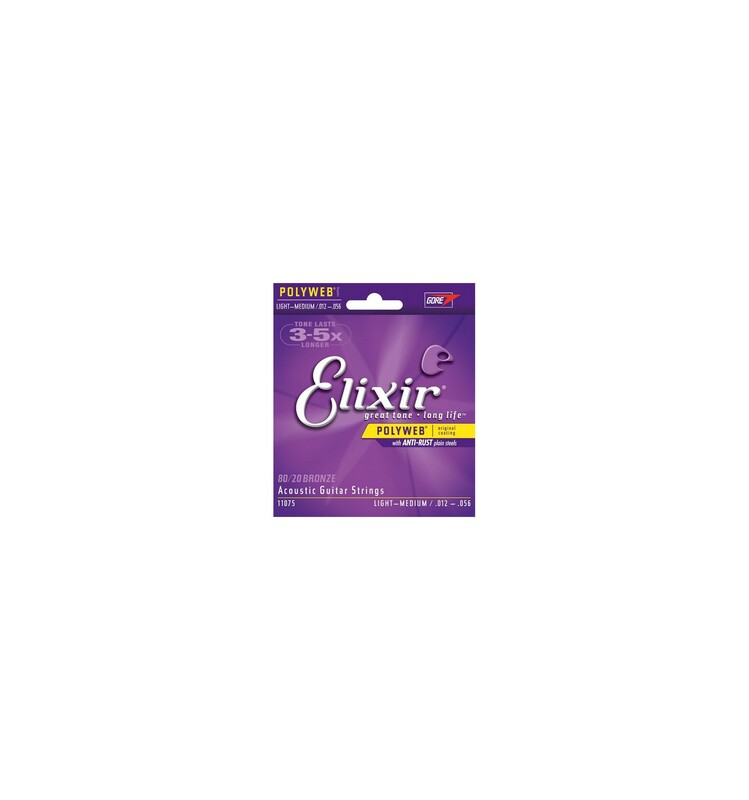 Elixir strings are coated in a unique way to protect wound strings from your DNA and other contaminants. A flexible, strong, yet micro-thin polymer tube defends the Critical Zone of Tone from invading enemies. Nothing (including the coating) gets between the windings. The result ? Strings that sound and feel their best three to five times longer than ordinary strings.